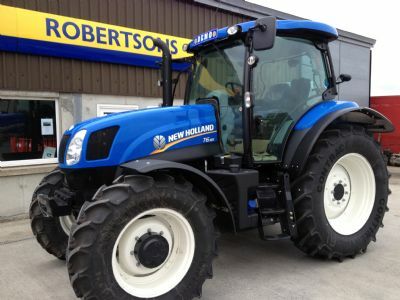 We are New Holland dealers covering Orkney, Caithness and Shetland and also supply a wide range of agricultural machinery from leading manufacturers. From our base in Kirkwall we provide an excellent after-sales service from our team of experienced parts staff and mechanics. We hold a wide range of genuine spare parts in stock and are also a stockist of Vapormatic alternative spares. Our experienced parts staff will deal with your enquiries and can source any parts not held in stock for prompt delivery to minimise disruption and delay for customers.